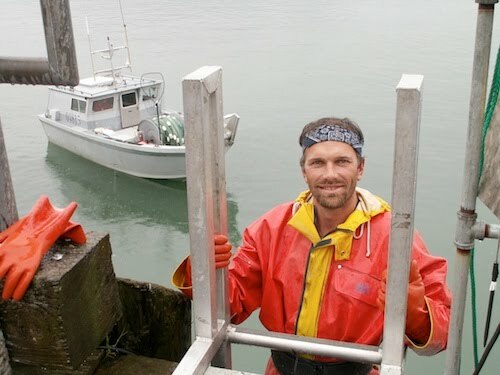 Wild Sockeye and King Salmon are making their annual run up the Copper River of Alaska; and as usual, our fisherman Dennis Zadra, is fishing the delta and air freighting fresh Alaska salmon directly to Tony’s Markets! 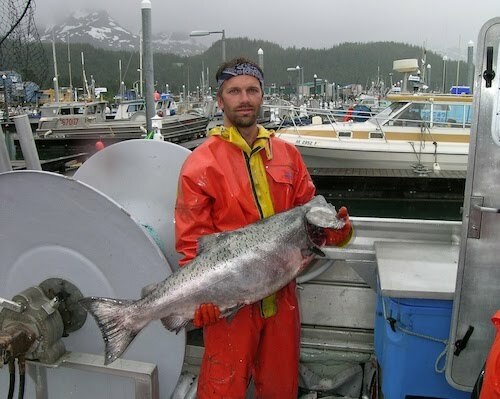 We offered Copper River salmon years before it was fashionable – and thanks to Dennis, we still have the freshest and most consistent supply in town all year round. Why Are Tony’s Salmon Fresher? Dennis fishes alone in a small boat in the Copper River Delta and the open ocean – immediately separating and icing the prime fish for Tony’s (the bruised fish go to the cannery and are sold to our competitors). The fish are then rushed back to Cordova where his wife, Alicia is waiting with ice packs and styrofoam lined boxes. Once packed, Alicia runs them to the airport and they’re in Tony’s about 24 hours later. 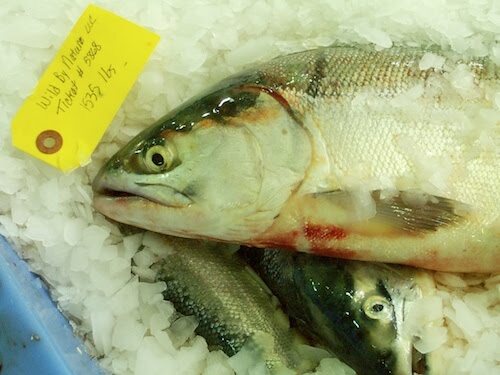 By comparison, most of the other fishermen do not ice and drop their fish off on cannery ships, which take 1-3 days longer to reach Cordova for processing, and then 7-9 days by barge to Seattle or Anchorage. Brokers then buy and sell the fish, shipping them to the lower 48 states and other parts of the globe. Our fish are consistently 7 or more days fresher than any other source! 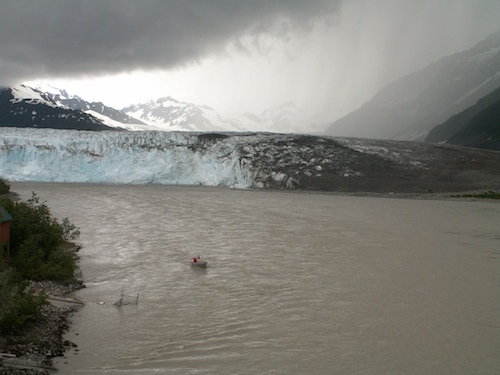 Nearly 300 miles long, the Copper River is one of the largest in Alaska, flowing up to 380,000 cubic feet per second and dumping 65 million tons of silt annually into the Copper River Delta, the largest contiguous wetland on the Pacific coast. I was lucky enough to fish with Dennis a couple season’s ago – it’s a heck of a hard way to make a living, but Dennis does it right! Checkout the short video and see our salmon at the source! 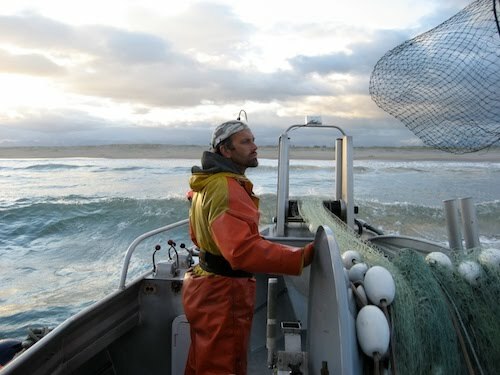 Note: While Dennis is our favorite source for salmon, he’s not our only source, the season is long across and there are many inlets where salmon is fished in Alaska, so we work with other fishermen and brokers to constantly have wild salmon available at Tony’s Markets. Buon Appetito – Salute!